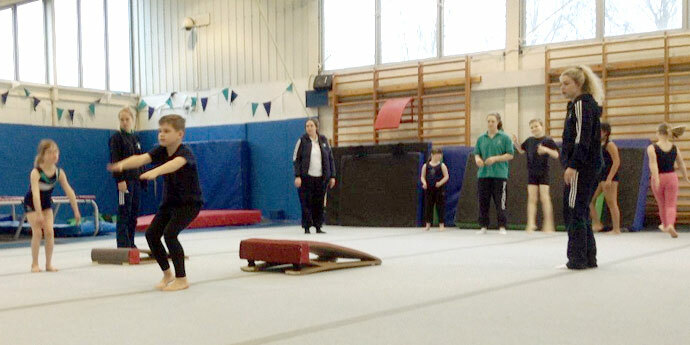 RGA’s camps enable children to participate in fun gymnastic activities and games using our specialist equipment. The sessions are filled with fun while they learn exciting gymnastic skills. Our camps are open to non-members as well as members so are a good opportunity for everyone to participate in gymnastics in a relaxed environment.